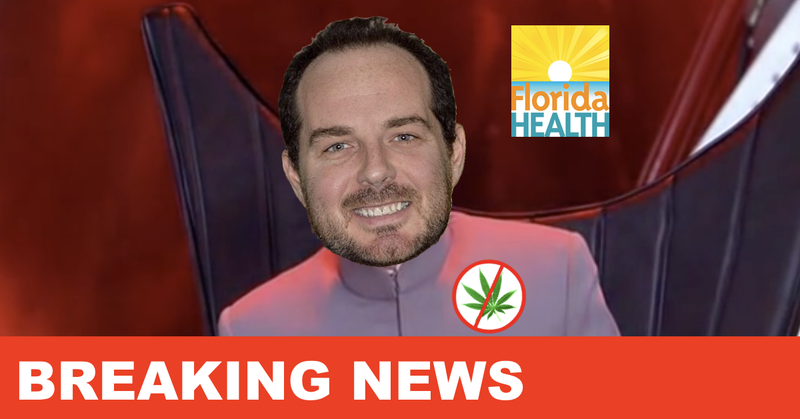 Yesterday, Trulieve, the largest Medical Marijuana Treatment Center in the state of Florida, completed the first whole-flower medical cannabis sale. Today, controversy surrounds the new legislation as doctors are free to charge patients absurd amounts to amend their recommendations. 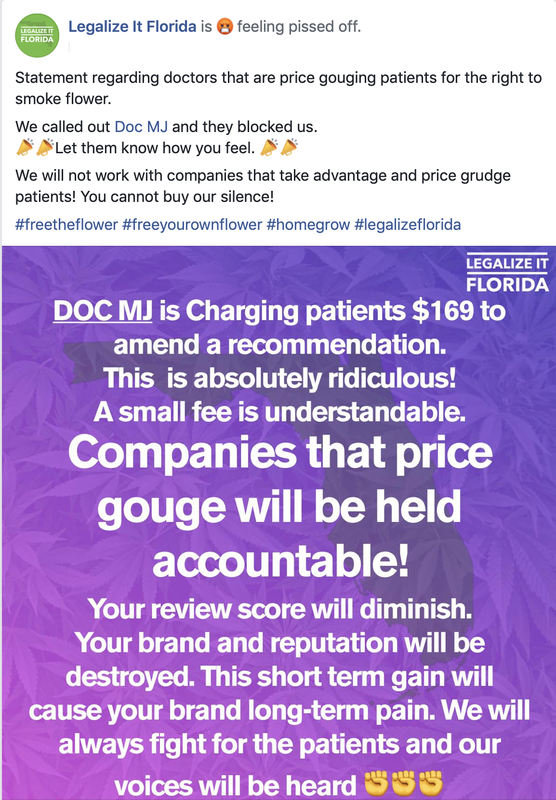 DocMJ, a large medical marijuana referral service in Florida, is currently charging patients a full $169 to make an appointment to evaluate if smoking is right for them. This means, that a patient not only needs to supply “evidence” that their current treatment course is ineffective, they may still potentially be rejected from a smoking recommendation. 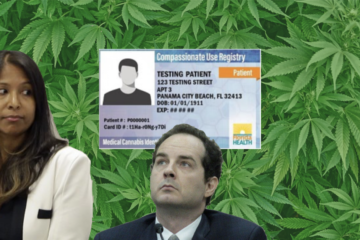 Patient outrage can be seen running rampant on social media outlets as people with legitimate illnesses, who are seeking the relief they voted for over two years ago, are still being forced to jump through hoops to obtain whole-flower cannabis. 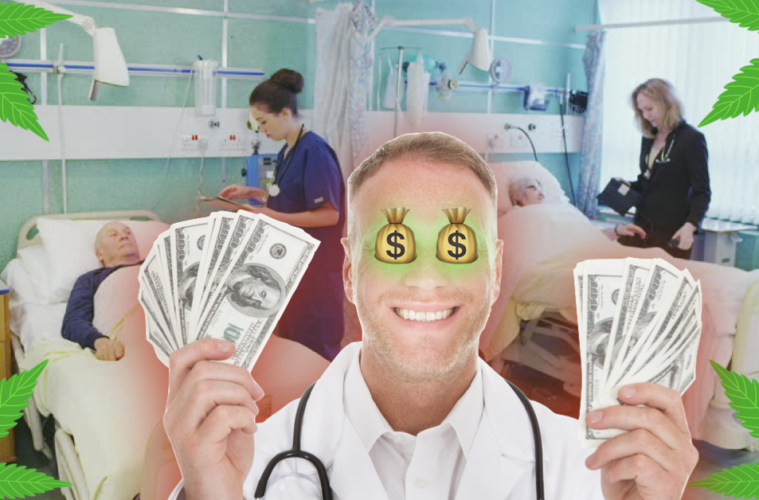 Many are claiming that companies are seeking short-term profits at the expense of patient care and long-term healing relationships. 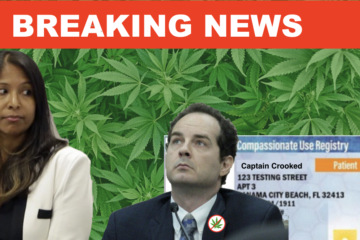 While anti-cannabis lobbyists often question the validity of medical marijuana’s effectiveness, and claim “marijuana doctors” are merely false-fronts for delivering a “street-drug” to people seeking a “high”, this is an incredibly inappropriate time for physicians to appear as mafia-style gatekeepers controlling the velvet rope prevent patient access to medicine they need. 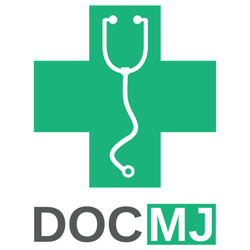 “DocMJ patients, please understand, we’re in the business of helping people! As much as we would like to accommodate all of our patients, we must comply with State guidelines. Smoking medical marijuana outweighs the risks. 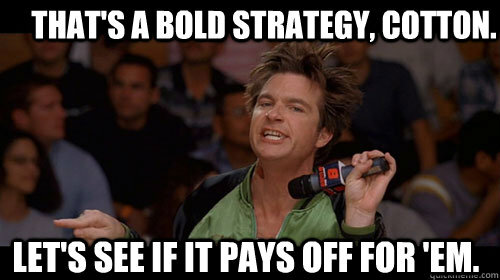 Other routes of administration have been ineffective. 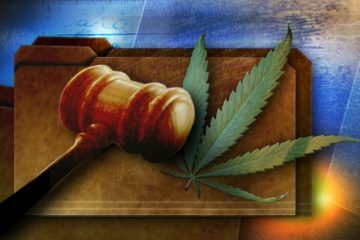 CannaChronicle will continue to cover the developments to get the most updated information for our patients and advocates. Please continue to contact your doctors and let them know what not having access to your medication means to you. 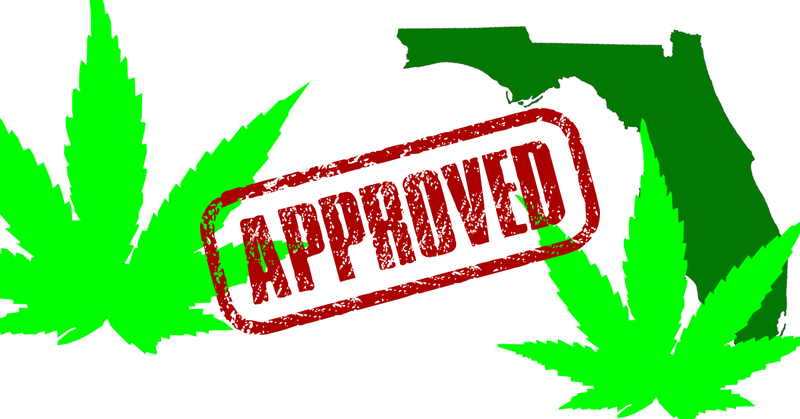 According to “Legalize it Florida“, one of the largest cannabis advocacy pages in Florida. They claimed they were blocked. 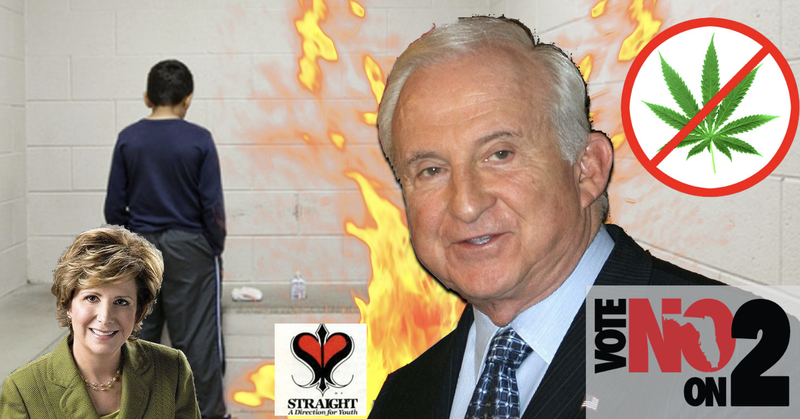 This meme may have sparked the outrage. 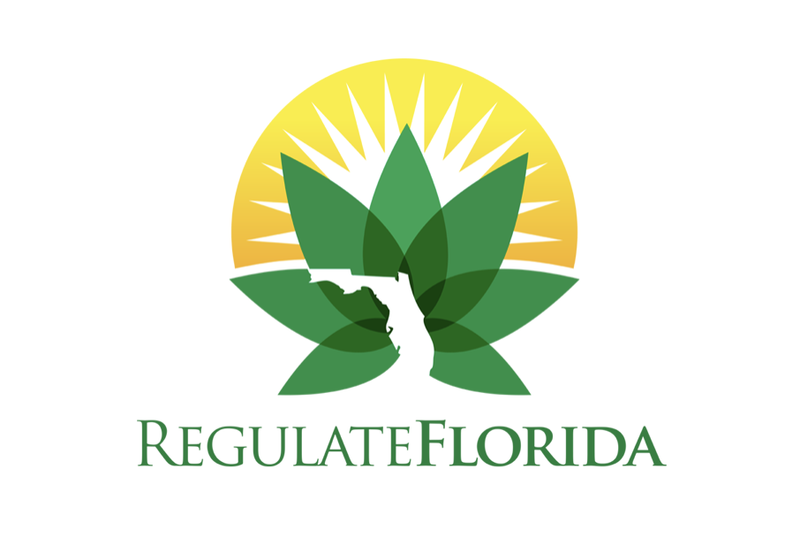 Once again, it seems a relevant time to provide a link to the Regulate Florida petition aiming to bring responsible adult-use cannabis to Florida. That link can be found HERE! !